ERP is an integral part of any modern day business. As technology evolves ERPs and Web Applications need to be in-line with the cutting edge & trending technology. One of the most significant & game changing innovation of technology is definitely AI. Proper implementation of AI in ERPs and any other Web Development can be a revolution for organizations. Here we will discuss about some major segments where we can observe most of the impacts of AI in ERP & Web Development 2019. 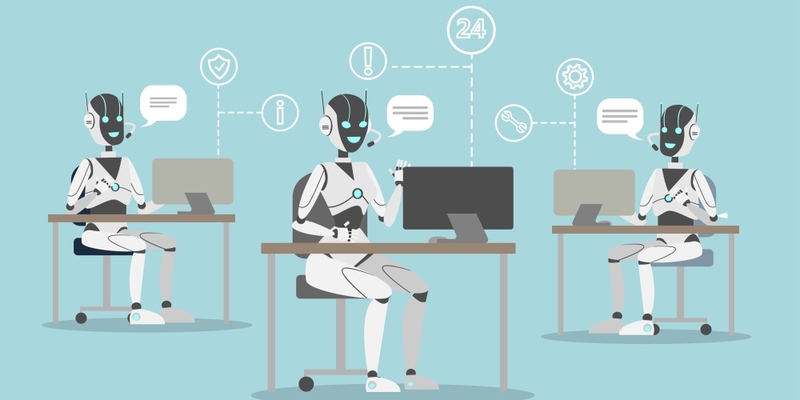 Usage of AI can be seen largely in ERP & Web Development in the field of Virtual Assistance in 2019. AI driven Chatbots are already very popular for handling customer & website visitor’s query. IT will also help to interact with the customers and can be used effectively in CRM ERPs. For payment assistance, sending invoice, cross-selling, appointment & response handling AI can add a new dimension to ERPs and different Web Applications. Also AI bots will automate & reduce huge time to identify & rectify payment records and any other disputes. Logistic & Cargo ERPs are another big area where implementation of AI can be hugely beneficial. 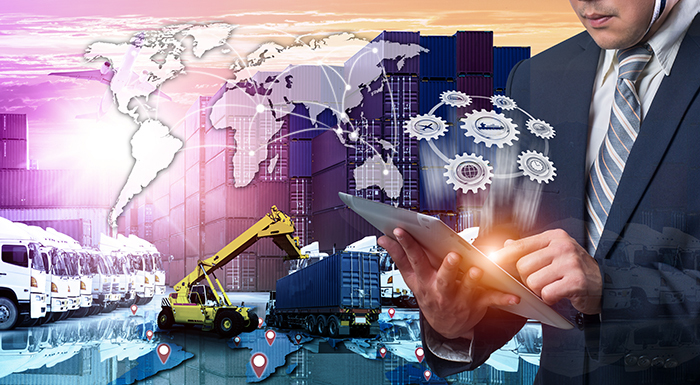 AI is an effective & simple way to track & manage Global Supply Chain. In 2019 we can see that use of AI with various sensors will dominate Logistic ERP domain. We can easily track the exact location of any road, air & water shipment. Moreover with help of AI sensor app we can monitor and adjust routes according to circumstances. Maximum usage of AI in cargo industry can be a game changer. Most importantly implementation of AI sensors will also cut down various other expenses such as it can save fuel cost, can perform security check, track down, inform authorities or prevent thefts, and also alert about coming weather conditions of a particular area. It’s very evident that how AI can be highly beneficial for the cargo industry. Retail is another promising segment where benefits of AI implementation can be amazing. Auto billing in retail stores already is getting popular and advance AI implementation with support bot can take it to another level. This will cut short the long queue with faster billing & delivery. Moreover usage of AI in retail can monitor customer behavioral pattern & preferences and come up with accurate recommendation. This feature is an effective way to generate more revenue and making customer satisfaction level higher. If AI knows customer preferences then it’s easier to encourage customers to buy more with any added benefit or a coupon for a particular product. It gives customers a great buying experience and at the same time increase sale. Automated purchasing is another smart segment where AI can be highly beneficial. With Automated Purchase AI Agents you omit any chance to forget your buys because everything will be set according your specification & schedule. 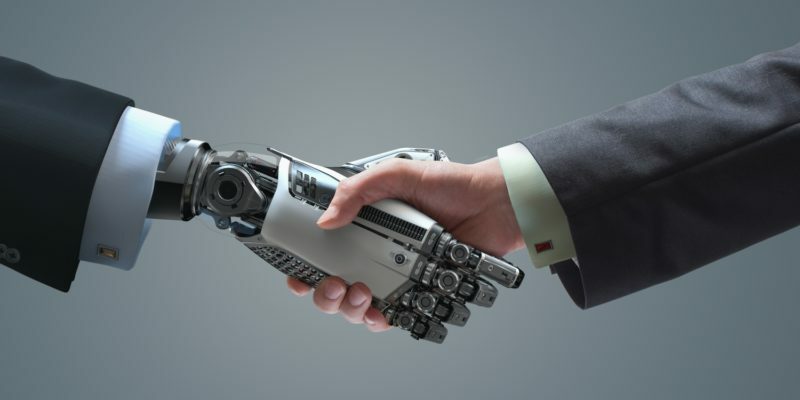 AI purchase agents will operate on behalf of you. It will identify potential deals automatically with preset specification & preferences, moreover it will scrutiny reviews of the products to pick the best one for you. After purchasing AI also can be implemented as monitoring sellers activity like dispatch track dispatch & arrival. User involvement only needed in case of any discrepancies from the seller side, rest everything will be automated. 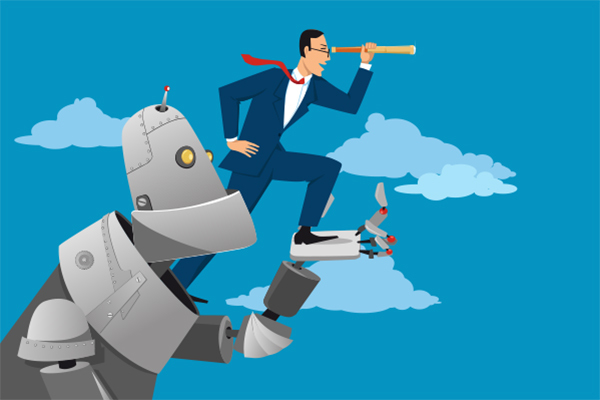 Implementation of AI bots will have a great impact on Financial ERPs & Applications. AI bots will automate the whole financial management process and make this complex work very simple. It’s also very effective for reducing huge time to perform financial management task. 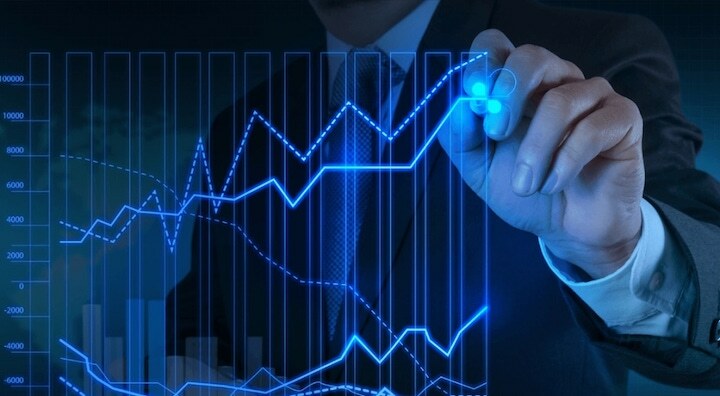 It will automatically handle periodical financial calculation processes, balance shits, profit-loss statements; can easily identify any leaks in financial process or any figure mismatch instantly. 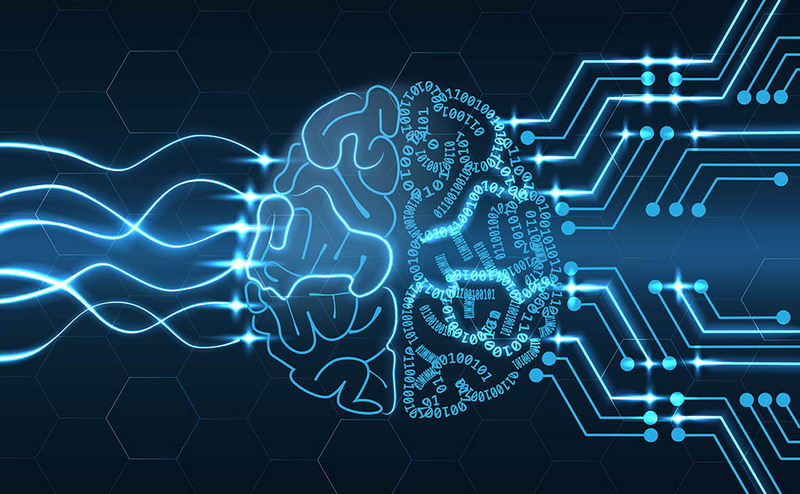 For comparing and maintaining accounts between various independent units, its various reports and process & flow accuracy AI can add a new dimension in Finance ERPs. 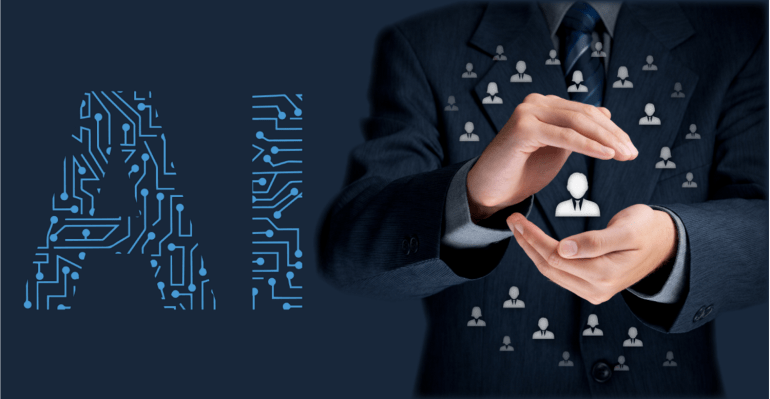 One the most significant area for taking out the maximum benefits of AI implementation is Human Resource ERPs and Application. It can be helpful for various HR areas like talent acquisition management, performance management & enhancement, work hour management, employee behavioral pattern management, remuneration management etc. AI can make these above processes simple, most accurate & lesser time consuming. 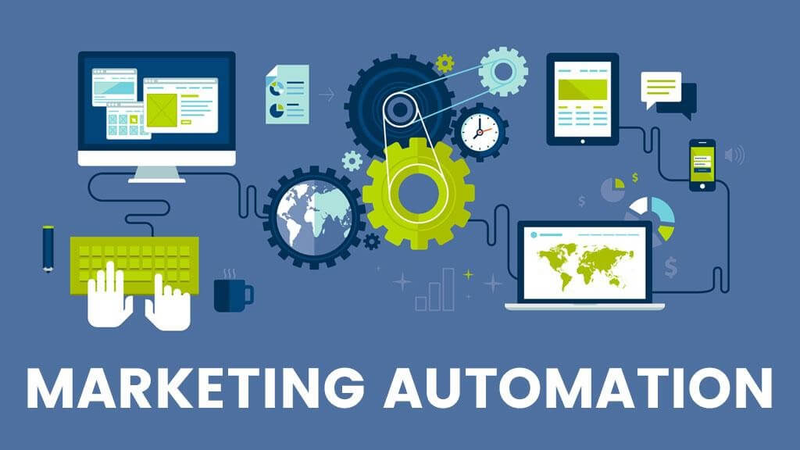 Marketing & Sales Automation ERP is definitely a prominent segment where AI innovation & implementation can bring a revolution in the market & the process. AI driven ERP is capable to take care of almost every aspects of sales & marketing; starting from prospecting, lead generation, identifying potential customers, scanning & storing customer behavioral pattern, quality control, retaining customers, generating more revenues etc. Moreover AI can give you a huge advantage in terms of quality control where most of the companies fails & loses most of the business & clients. Quality Control can be fully automated with AI bots with minimum time & resource utilization which at the end will upgrade the brand value & generate more business for the organization.